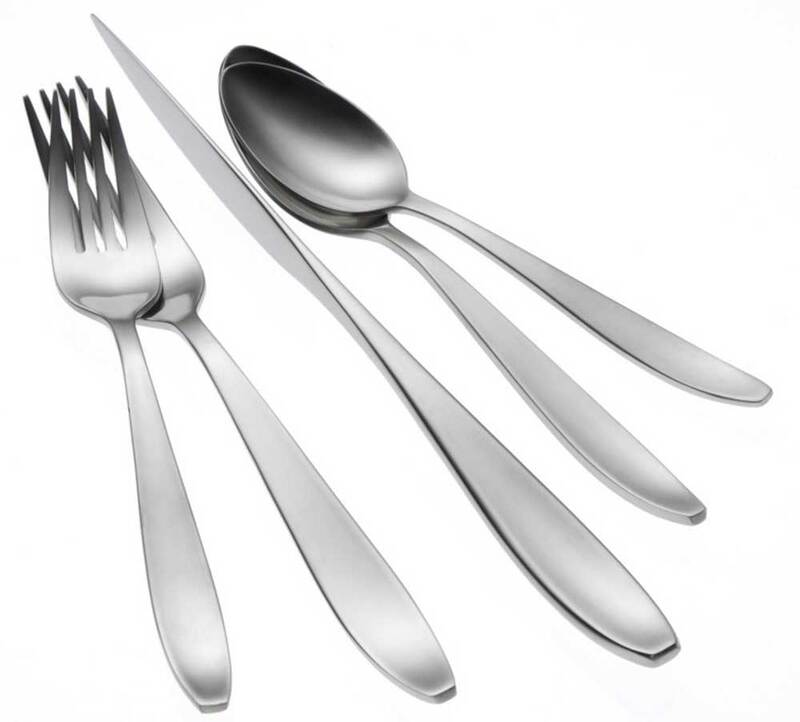 Oneida Sestina flatware pattern offers contemporary styling with a sleek tapered handle, and a beautiful brushed finish. Graceful and smooth, sestina is the ideal companion to modern, undecorated, or branded dinnerware. Heavy gauge 18% chrome stainless steel, and 10% nickel construction provide long lasting durability you can count on.